SKU: LL-005-CF. 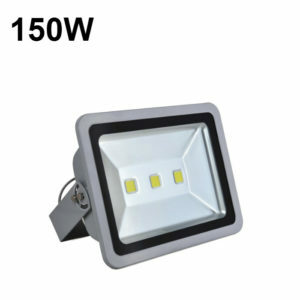 Categories: Outdoor LED Lights, Neon LED Strip. Tags: DMX Neon LED Flex, LED Neon Rope Light. DMX Neon LED Flex can be cut with standard tools and bent by hand to form. Installation can be completed in minutes instead of hours and most importantly, it gives off no hot spots. 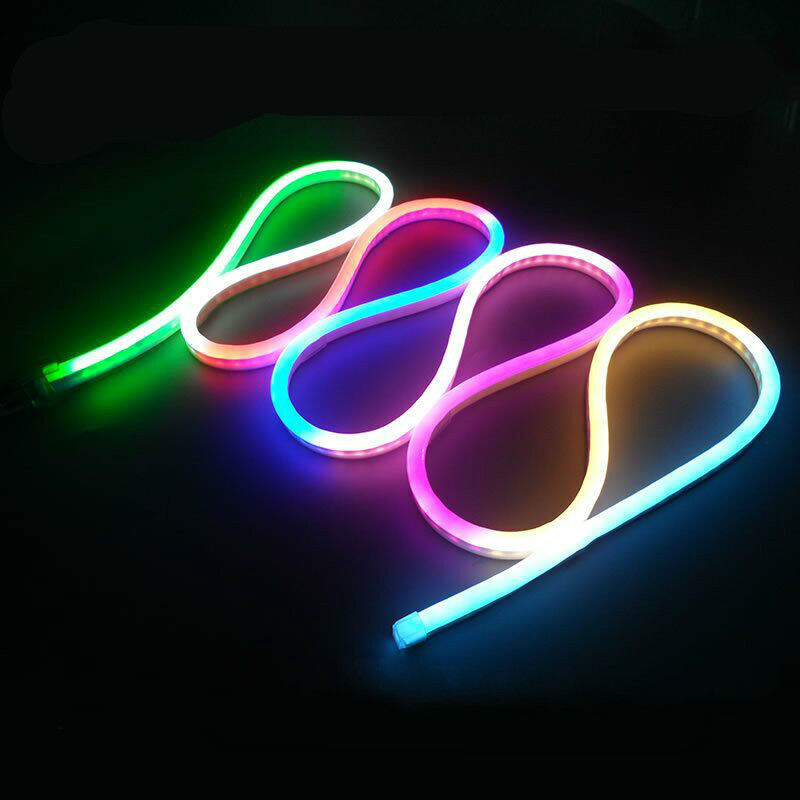 Colorful Neon Light Strips is waterproof and utilizes standard AC or DC voltages which make the product safer than glass neon. Colorful DMX Neon LED Flex is not breakable and is virtually indestructible when installed to manufacturers specifications. 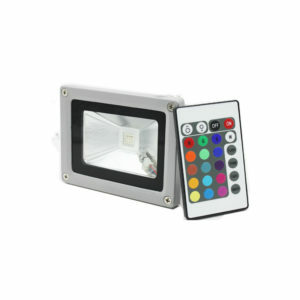 DMX Neon LED Flex can be shaped and bent by anyone without the need for special tools or skills, the low voltage 24V DC alternative can be cut every 100 – 150mm (depending on model) and can operate of a plug in power supply. Neon LED Lights is a state of the art LED lighting product that simulates the effect and look of Neon. 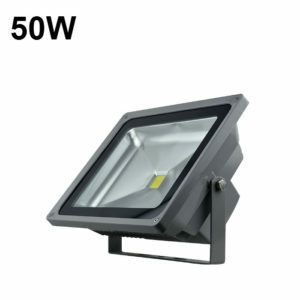 Because it is flexible you can install it easily in edges of buildings or structures. It is easily cut to length in the field, and can be safely installed in almost any place. Also, Neon LED Lights Strip brings the look of Neon Lighting without the hassles and dangers associated with Neon Light. No high voltage transformers, dangerous Neon gases or fragile custom glass tubes to deal with. Neon LED Strip Light comes ready to plug in straight out of the box with a power cord already installed. 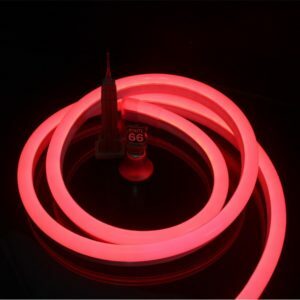 The Neon LED Strip Light comes in multiple custom lengths, from a minimum length of 19.69″ to a maximum of 165 continuous feet all on one power cord.